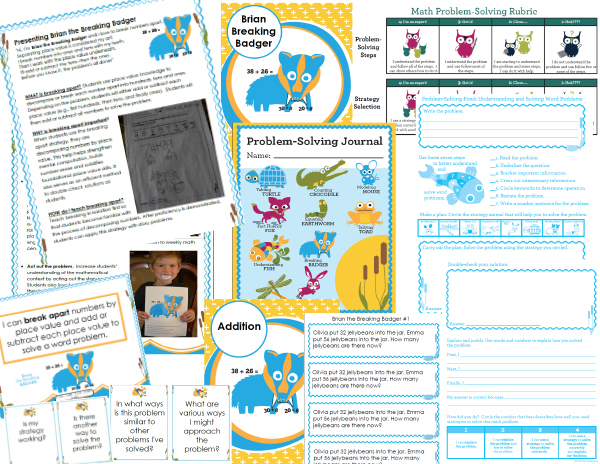 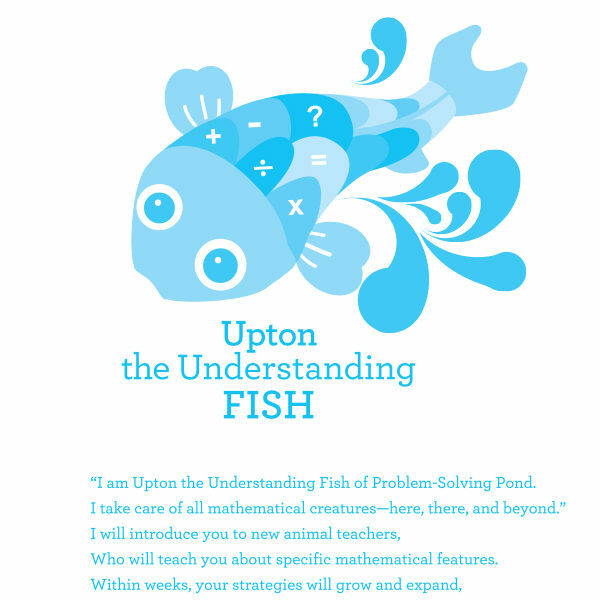 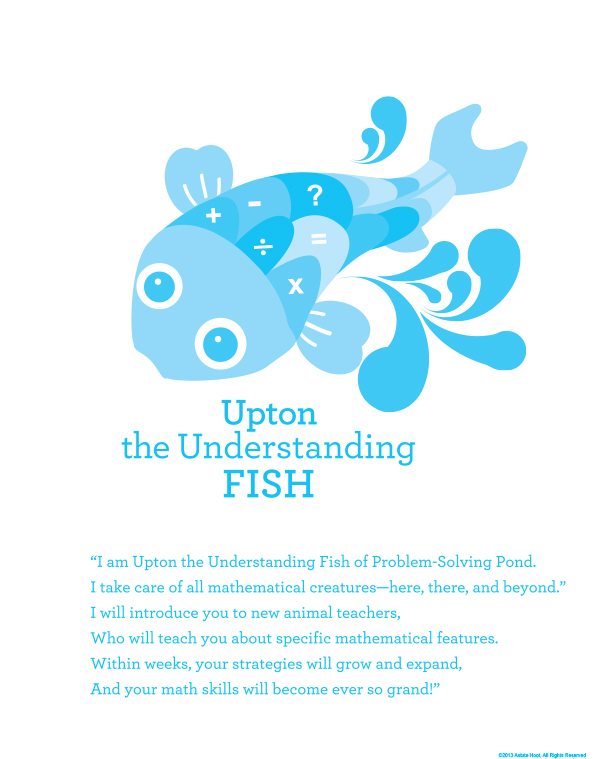 Brian the Breaking Badger is a strategy animal in the Problem-Solving Pond series. 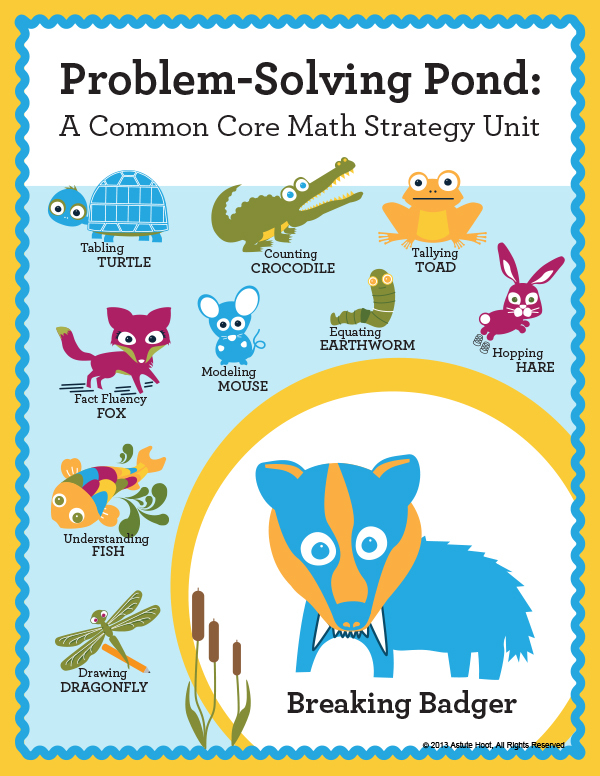 Brian uses a special rhyming poem to teach students how to decompose or break each number apart into hundreds, tens and ones. 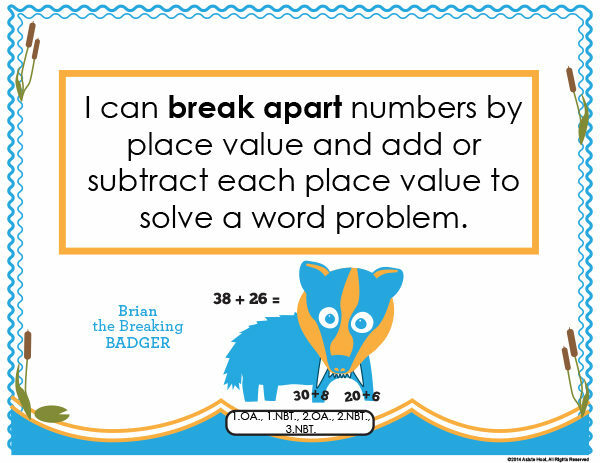 Depending on the problem, Brian teaches students to add or subtract each place value (first hundreds, then tens, and finally ones). Students then add or subtract all numbers to solve the problem. 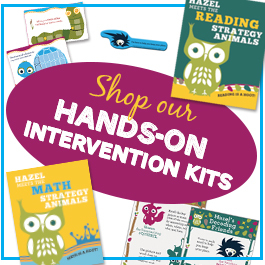 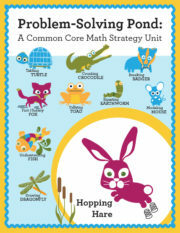 When students use the breaking apart strategy, they strengthen mental computation, build number sense and solidify foundational place value skills. 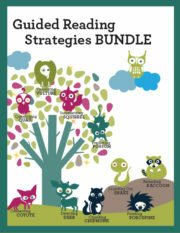 Tagged as astute hoot, break-apart strategy, Brian the Breaking Badger, common core math, guided math strategies, math, math intervention, problem-solving.